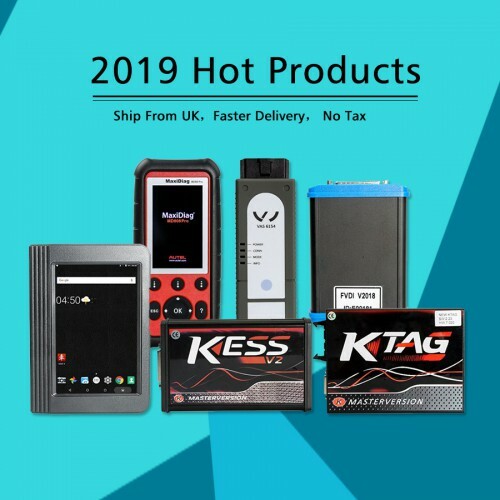 Here are all the Key programming successfully vehicle models that carobd.de engineers have tested with OBDSTAR X100 Pro auto key programmer. Chevrolet cruze 2013,2012 pin reading Ok,program key and remote Ok,mileage Ok. Dodge Journey various models pin reading and key learning Ok.
Nissan Primera P11 2000.Chip 4D(ID60)-Key programming-OK(need PIN). Honda early model with 3pin connector Ok.
Nissan Versa 2015 and 2016 read bcm,calculate pin and smart key learning OK.
Nissan Xterran 2007,reading BCM code,calculating PIN,re-adapting used key,OK. Hyundai Elantra 2010 key learning and neutralize ecm OK.
Ford Ecosport 2013 facelift program key OK.
Ford Fiesta 2014 facelift program key OK.
Ford Focus 2010 incode bypass and program key OK.
Ford Focus 2012 key programming-OK.
Ford FOcus 2007 pin reading OK and key coding but you need to go online to calculate pin code. Fabia 1.4 16v 2002 pin read from dash,ok. 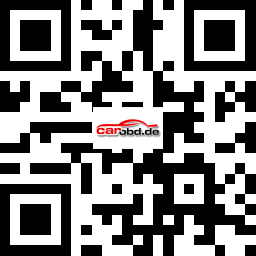 Golf 4 1997 1.6 pin read ok.
Honda Jazz 1.2 2004 pin code no. Mazda 6 2012 smart key OK transponder and remote. Passat 2002 1.9 tdi pin read from dash,OK. Peugeot 206 2003 1.4 add new key and remote,Ok U need pin code. Touran 2007 d pin read ok.
AUDI A3 2011 not work,advise you can do it with VVDI,VVDI2. Peugeot 307 can not read pin code for and there is no remote programming. 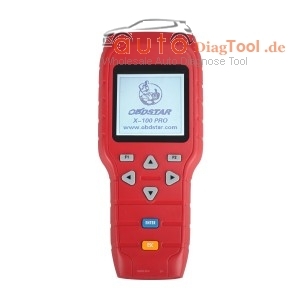 All models above tested with OBDSTAR X-100 Pro mot Xtool X100 Pro. 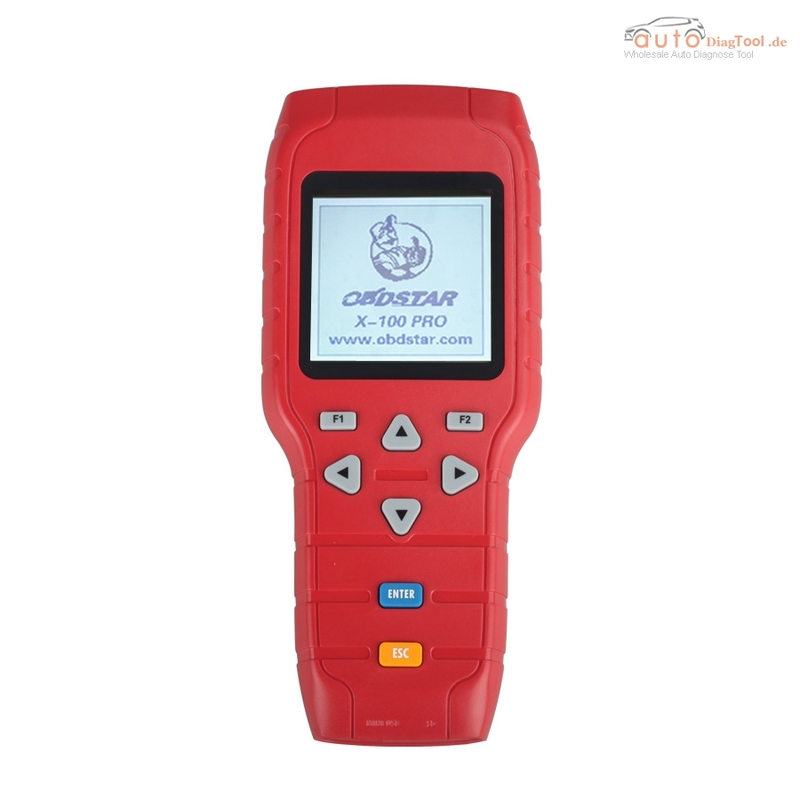 This entry was posted on July 19, 2016, in car key programmer and tagged carprog full, OBDSTAR X-100 pro, VVDI 2. Bookmark the permalink.